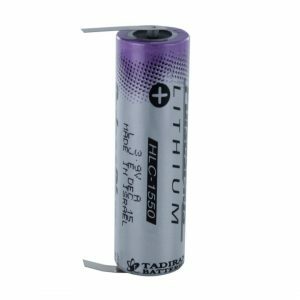 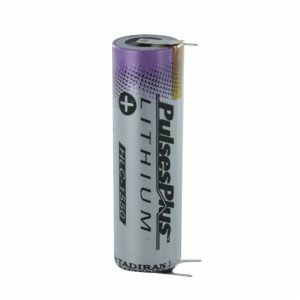 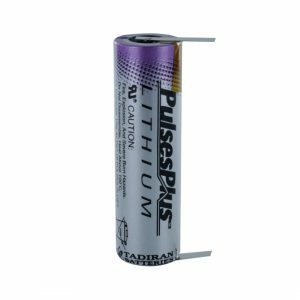 These products are shown on our website for information only and we can only sell them in special battery packs which are approved by Tadiran Batteries. 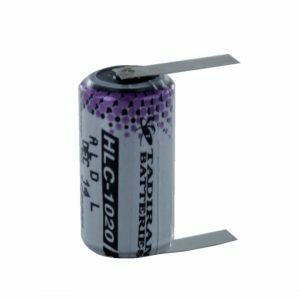 If you wish to find out more about HLC’s please get in touch. 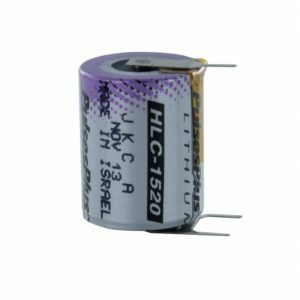 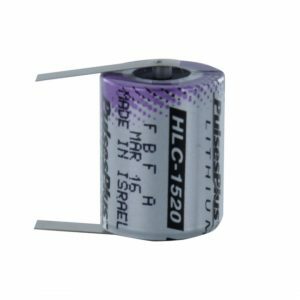 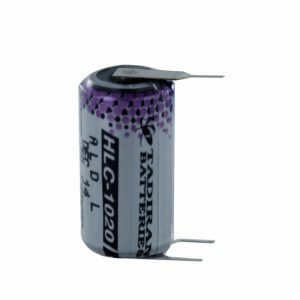 Should you wish to start the process of designing a battery pack using a HLC head over to our Design Your Own page and let us know about which HLC you would be interested in using in the pack in the additional details section.